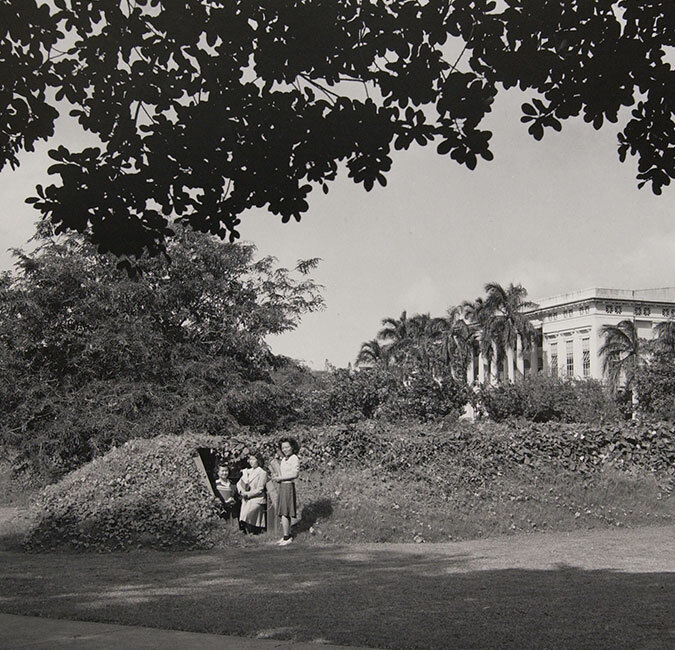 The University of Hawaiʻi began as a single small college on Oʻahu whose first permanent building, Hawaiʻi Hall, was constructed on land formerly used for pig farms. Today UH spans four islands with more than 55,000 students enrolled in the 10–campus system. 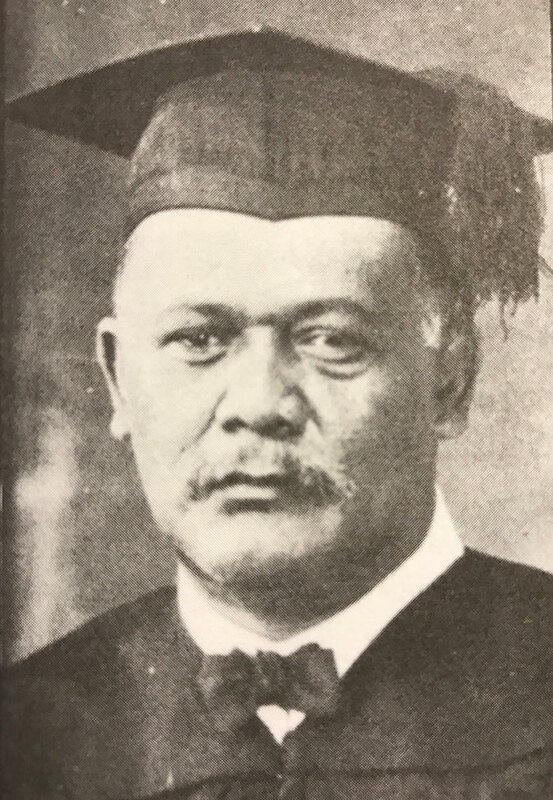 The Hawaiʻi Territorial Legislature established the College of Agriculture and Mechanic Arts in Honolulu under terms of the U.S. land grant legislation. Ten students begin classes with 13 faculty members in September of the following year. 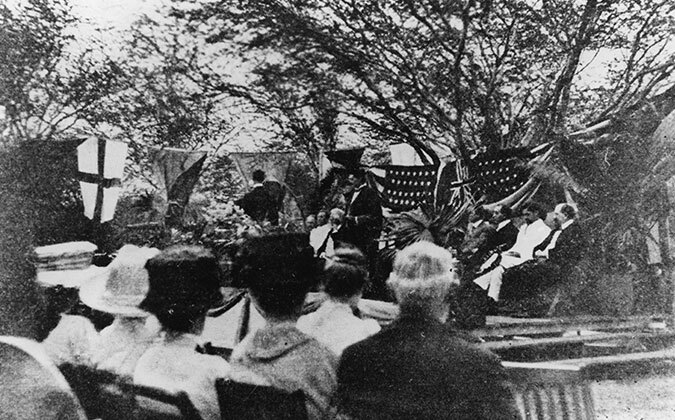 In 1912 the founding campus was renamed the College of Hawaiʻi and moved to its present location in Oʻahu’s Mānoa Valley. The first graduates were awarded degrees–two in the sciences and one each in agriculture and engineering. 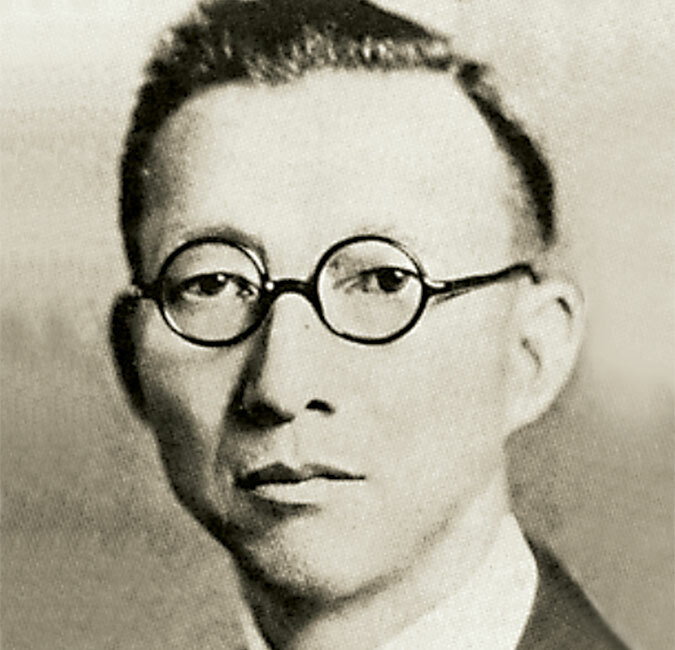 Six years after William Kwai Fong Yap petitioned the legislature for university status, the campus became the University of Hawaiʻi. Frederick W. Beckley teaches the first Hawaiian language classes offered at UH. 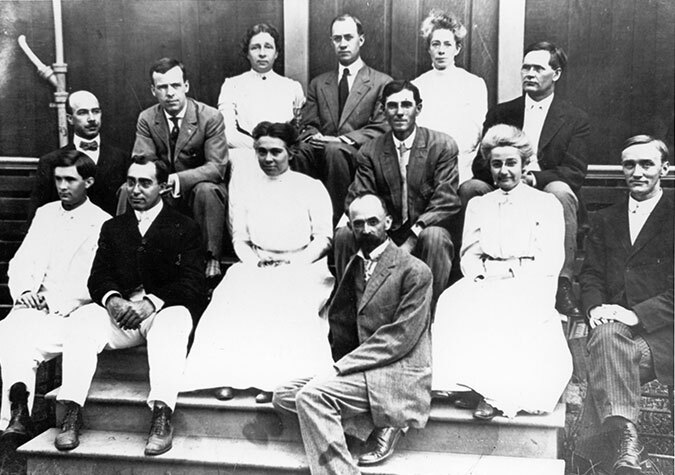 UH absorbed the Territorial Normal and Training School (now the College of Education) and graduated its first PhD candidate, J. S. Phillips, whose dissertation addressed control of ants in pineapple fields. 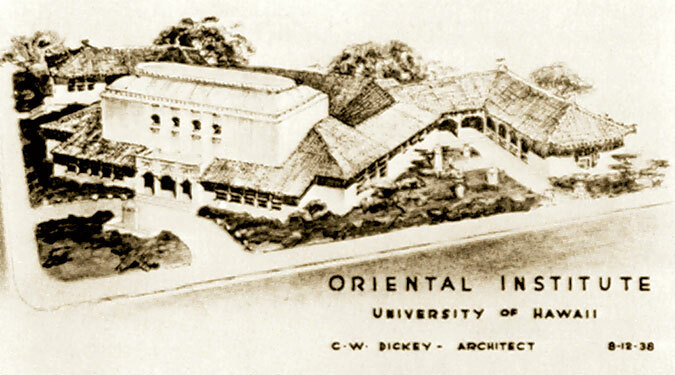 Professor Gregg Sinclair founded the Oriental Institute, fore–runner of the federally sponsored East–West Center, setting the agenda for the University of Hawaiʻi’s ever growing prominence in Asia Pacific expertise. Classes were suspended for two months after the attack on Pearl Harbor. UH students of Japanese ancestry formed the Varsity Victory Volunteers to assist with civil defense; many later become part of the famous 100th Infantry Battalion. 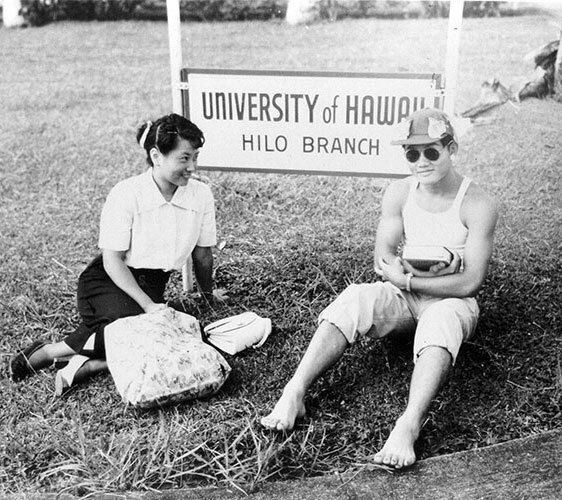 After three years of offering UH Extension Division courses at the old Hilo Boarding School, the University of Hawaiʻi–Hilo Branch was approved in 1951. The enrollment was 100 students. In Mānoa, Earle Ernst staged the first postwar kabuki production, founding an Asian theater academic program. 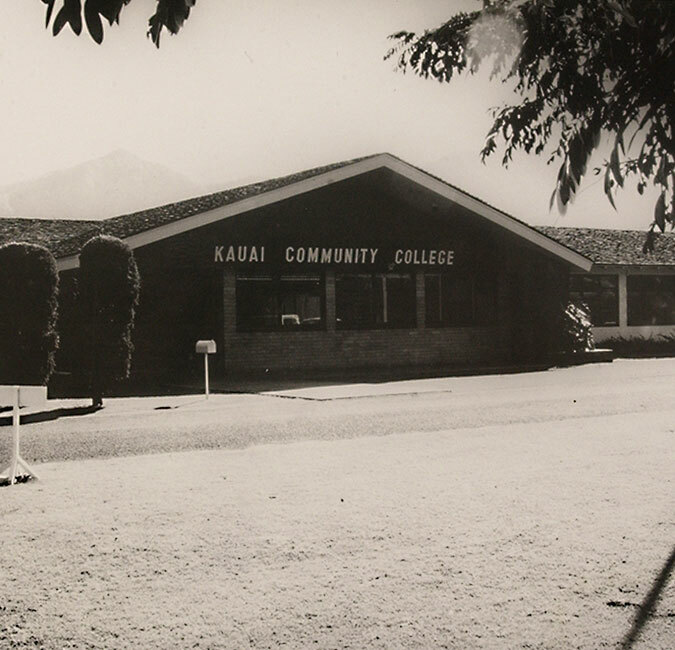 The UH Community Colleges system was established with Honolulu, Kapiʻolani, Kauaʻi and Maui campuses. 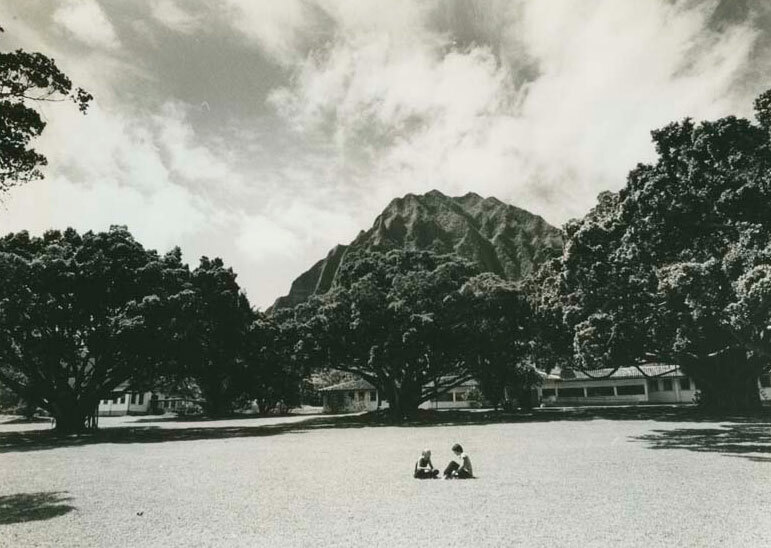 The founding campus, now called UH Mānoa, established a School of Travel Industry Management and the forerunner programs of the School of Pacific and Asian Studies. 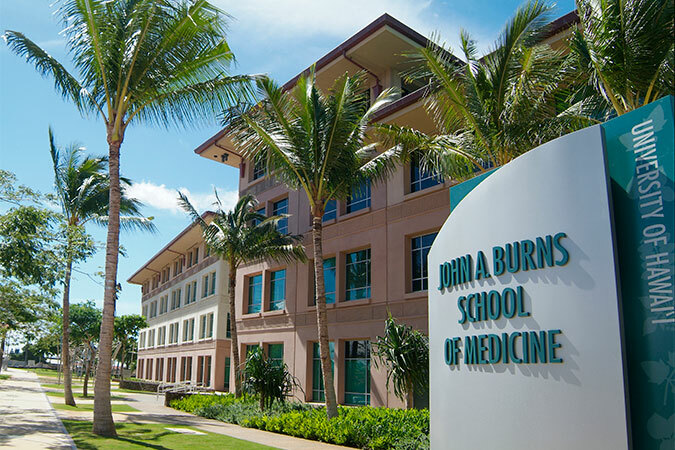 The John A. Burns School of Medicine opened at UH Mānoa. Leeward Community College was established, and construction began on the first telescope atop Maunakea volcano. 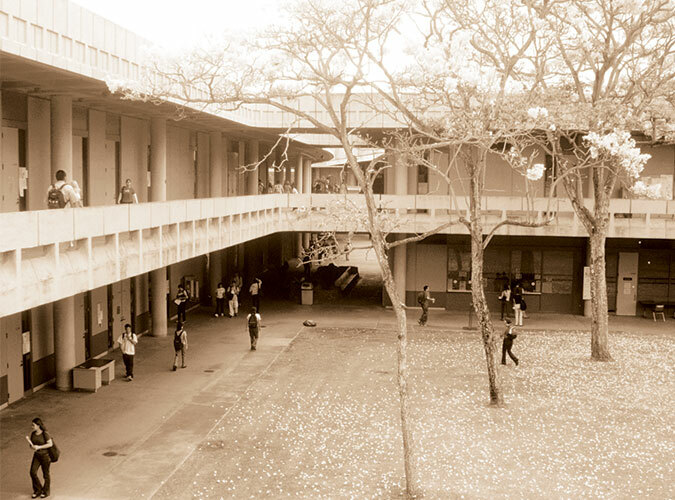 Hilo Technical School was transferred to UH and established as Hawaiʻi Community College. The new college offered comprehensive education in conjunction with Hilo College, now known as UH Hilo. 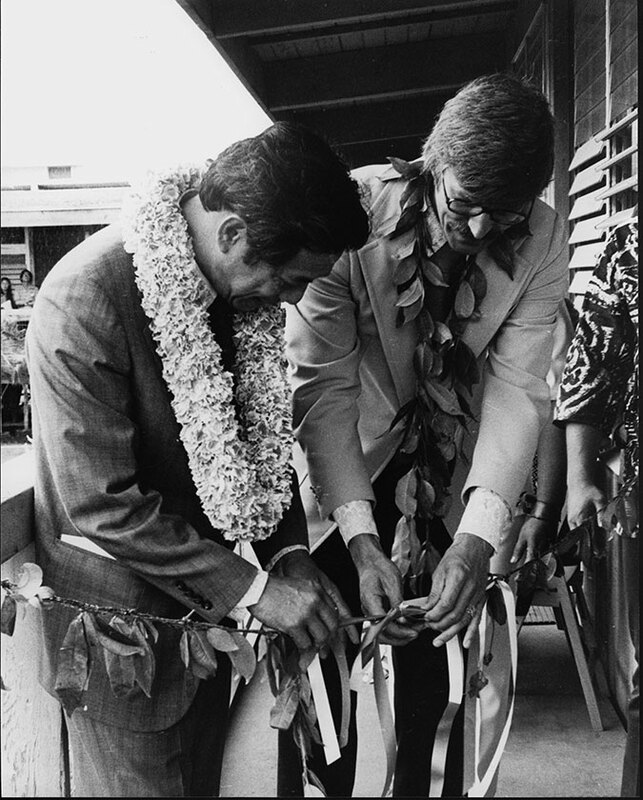 At UH Mānoa, Hawaiian Studies was formally established under liberal studies. 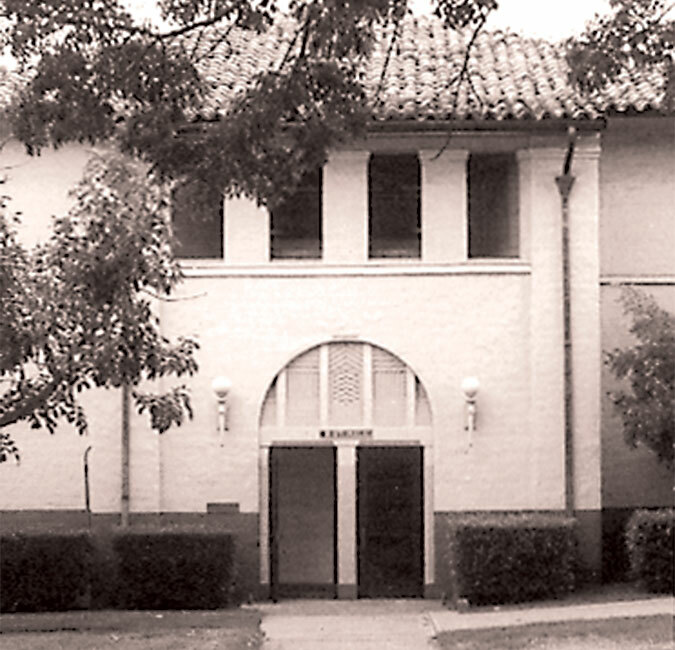 Windward Community College was established. UH Mānoa added the William S. Richardson School of Law. 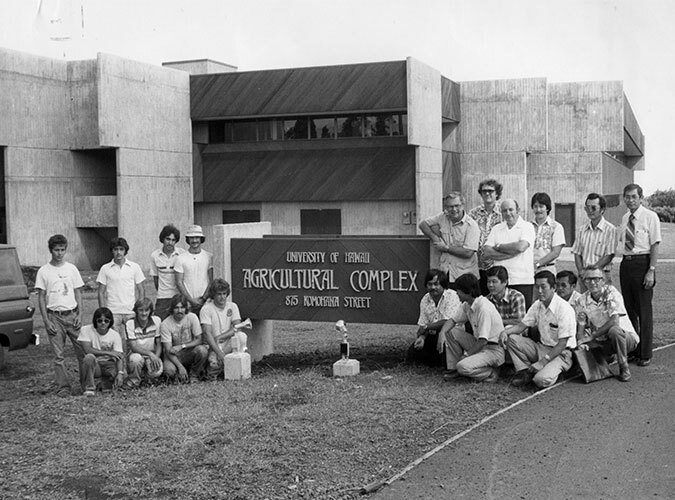 UH Hilo opened its College of Agriculture. The University of Hawaiʻi West Oʻahu was established. 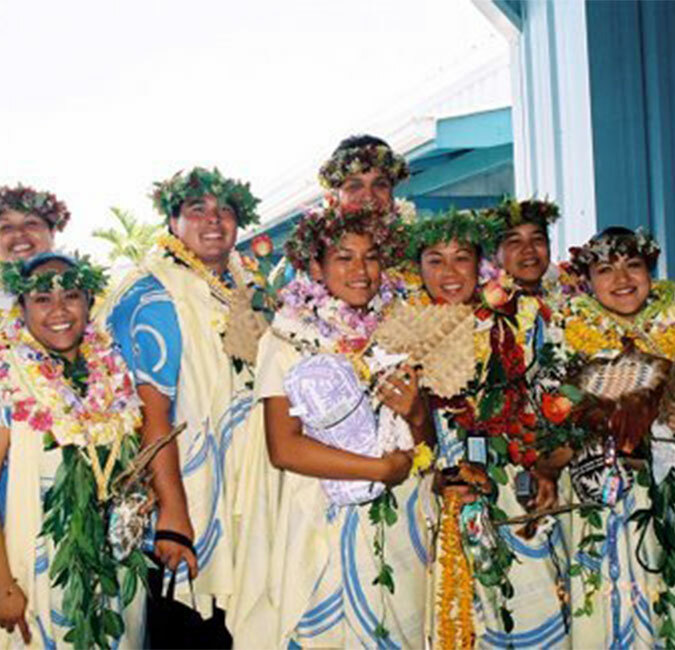 A provisional Hawaiian Studies Program at UH Mānoa was approved by the Board of Regents and was granted permanent status six years later. 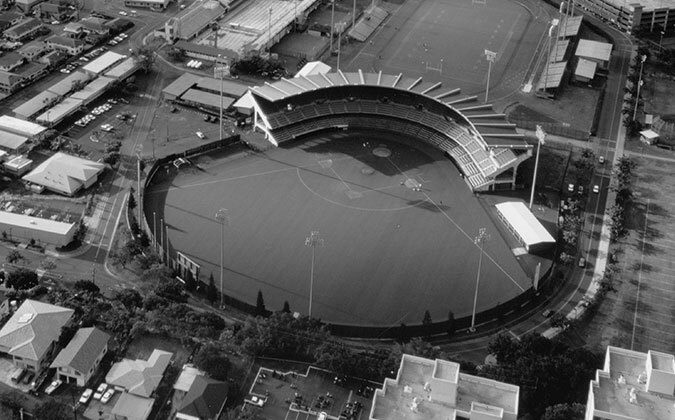 UH Mānoa built Rainbow (now Les Murakami) Stadium, and for the first season, UH Mānoa played on a natural grass field. The School of Ocean and Earth Sciences and Technology was established at UH Mānoa. The school incorporated geology, geophysics, meteorology, oceanography and ocean engineering, the Institutes of Geology and Marine Biology and the Natural Energy Institute. The Sea Grant and Space Grant College programs, the Undersea Research Laboratory, the Center for Volcanology, the Joint Institute for Marine and Atmospheric Research and the Waikīkī Aquarium were included as well. 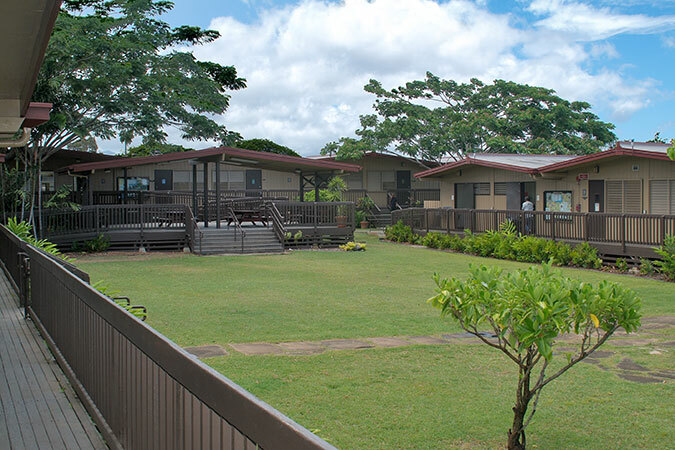 University Park of Science and Technology Phase I opened under the management of UH Hilo. The first tenants are several base facilities for international observatories with telescopes on Maunakea. 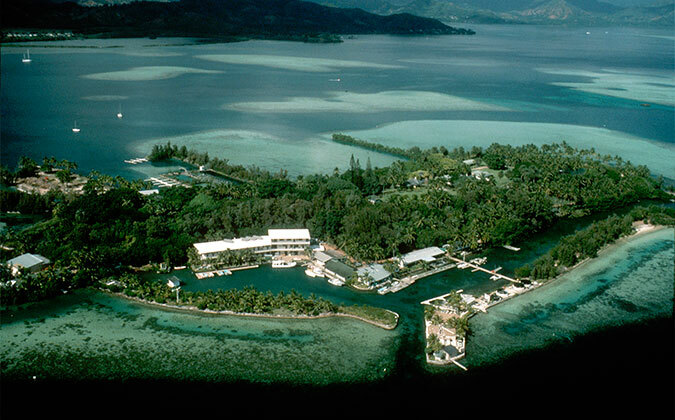 A record setting private gift by Ed Pauley purchased Coconut Island—known to millions of television viewers as Gilligan’s Island—for expanded marine biology research. 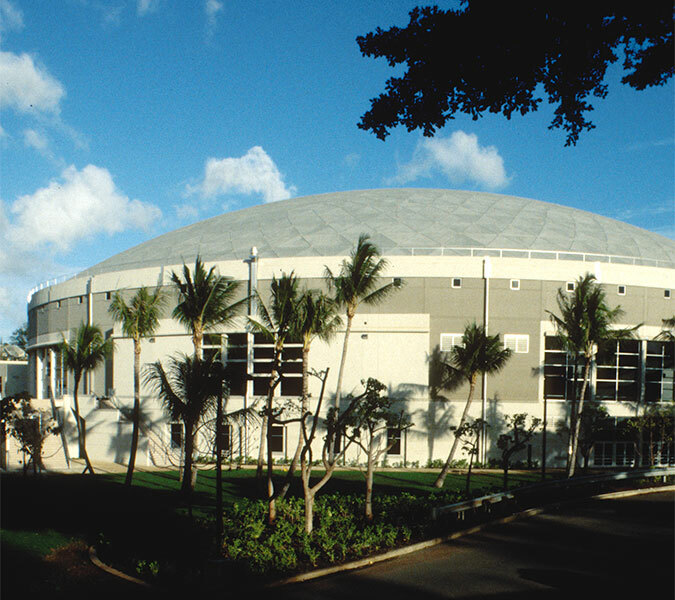 UH Mānoa added an award–winning 10,000–seat, Special Events Arena named for Athletic Director Stan Sheriff. UH Hilo became the first in the U.S. to offer a master’s degree in an indigenous language, Hawaiian. 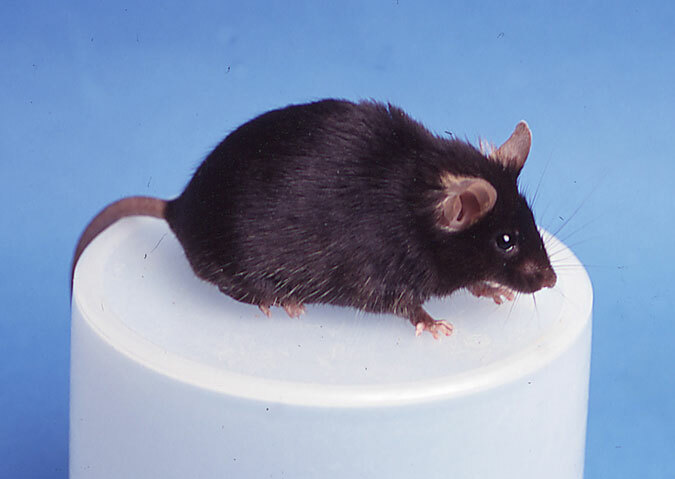 Researchers at UH Mānoa were the first to successfully clone multiple mammalian generations, starting with the mouse, Cumulina. Hawaiʻi voters overwhelmingly supported constitutional autonomy for the University of Hawaiʻi, ensuring the institution more control in the management of its resources. Honolulu Community College was selected to be one of only six Cisco Training Academies in the country to offer certified network professional training. 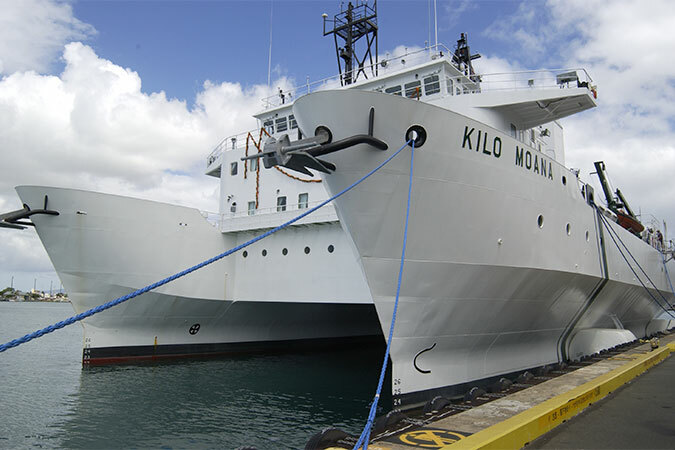 The university won the contract to manage the Maui Supercomputing Center for the Air Force Research Laboratory and operate the Navy’s high-tech, twin–hull R/V Kilo Moana. The new medical school and biomedical research facility in Kakaʻako opened its doors. 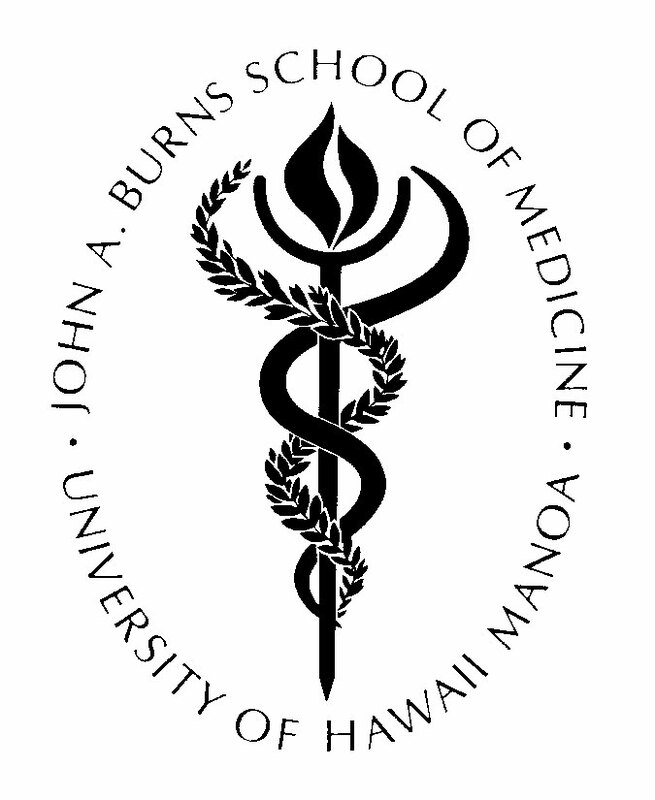 At UH Mānoa, the Hawaiʻinuiākea School of Hawaiian Knowledge was established, the only college of indigenous knowledge in a Research I institution in the United States. 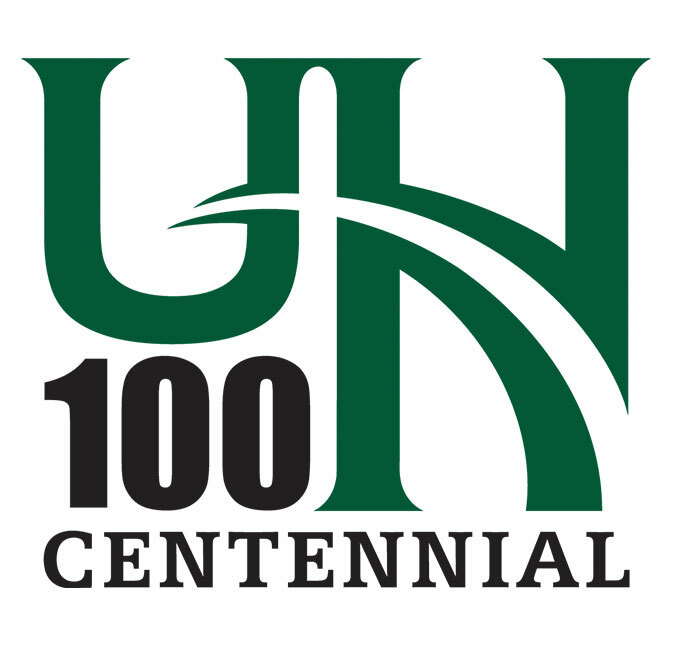 The University of Hawaiʻi celebrated 100 years of higher education with events that honored the past and celebrated the present and future. Since its founding, more than a million students have taken UH courses for credit. UH West Oʻahu welcomed 2,000 students to the new, permanent campus, which features 100,000 square feet of classroom and laboratory space with state-of-the-art equipment. 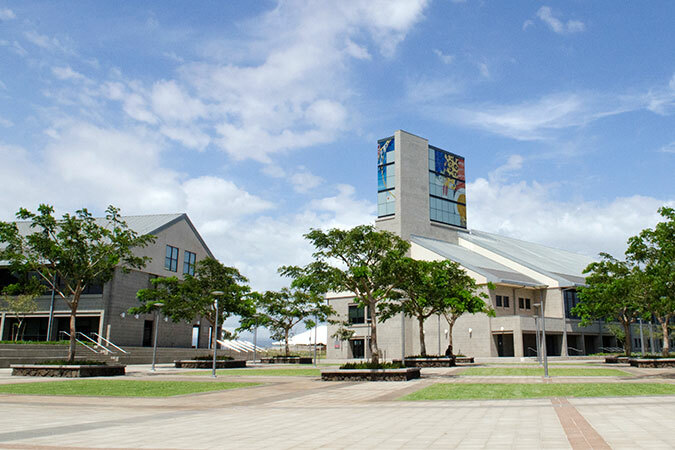 West Oʻahu’s library and resource center at the heart of the campus is now a landmark in Kapolei thanks to its stunning architecture. 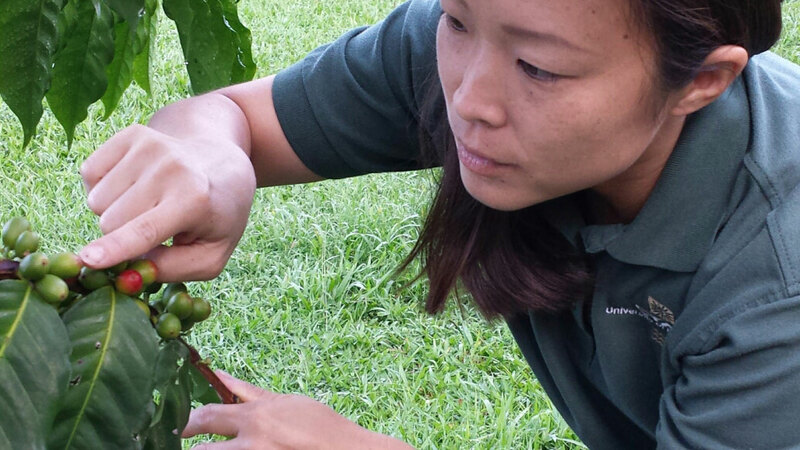 UH Mānoa celebrated 100 years of Cooperative Extension Service at the College of Tropical Agriculture and Human Resources. The Cooperative Extension Service delivers science-based information to farmers and ranchers and supports families and communities both rural and urban. 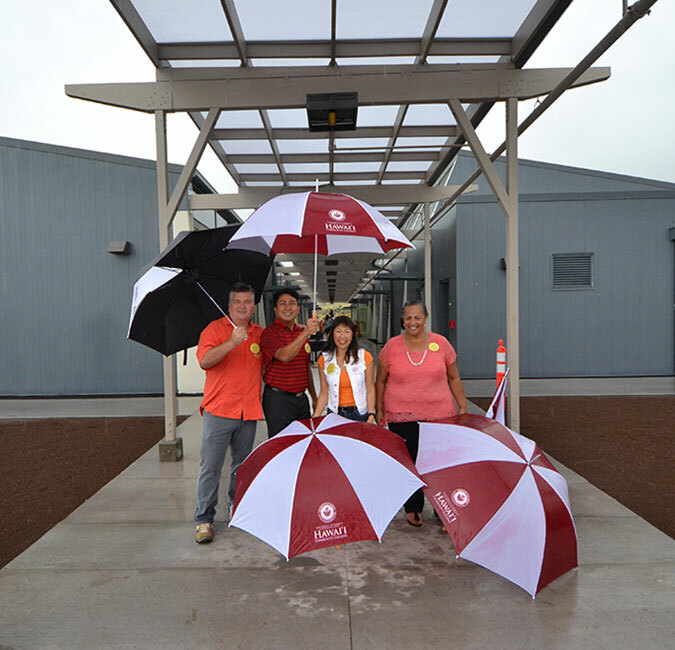 Hawaiʻi Community College opened the Pālamanui branch campus in North Kona. 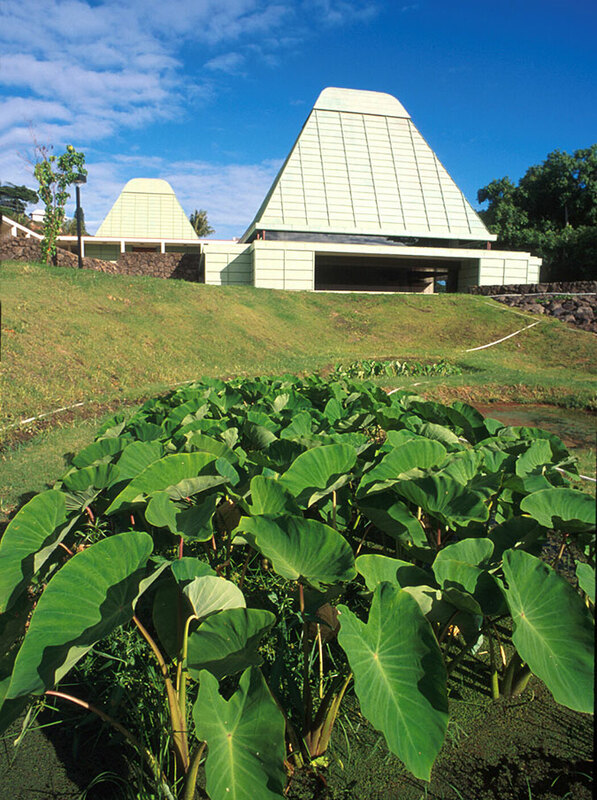 The sustainably-designed new facilities serve the West Hawaiʻi community with on-site and distance education classes and programs. Project Imua brought together students and faculty from four UH community colleges–Kauaʻi, Windward, Honolulu and Kapiʻolani–to develop small payloads for spaceflight. 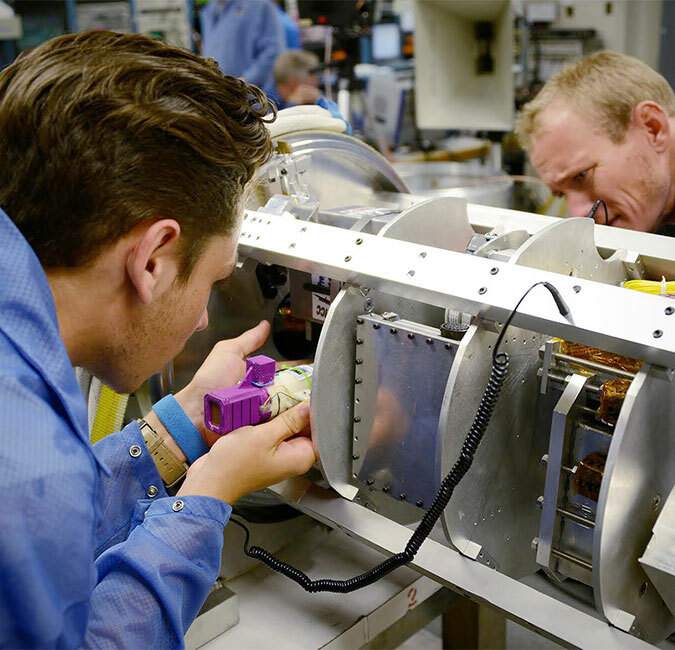 The project was funded with a half million dollar NASA grant to the Hawaiʻi Space Grant Consortium, and the payloads were launched successfully at the NASA Wallops Flight Facility in Virginia. UH provides free community college for all students with financial needs through a scholarship program called Hawaiʻi Promise. The “last dollar” scholarships assure that UH community college students with unmet direct costs of education would receive financial aid. 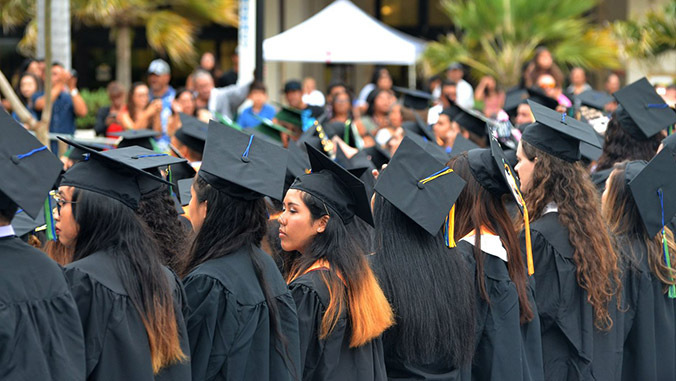 Students are first awarded Pell grants, UH scholarships and private scholarships before being awarded a Hawaiʻi Promise Scholarship for unmet direct costs such as tuition, fees, books, supplies and local transportation.